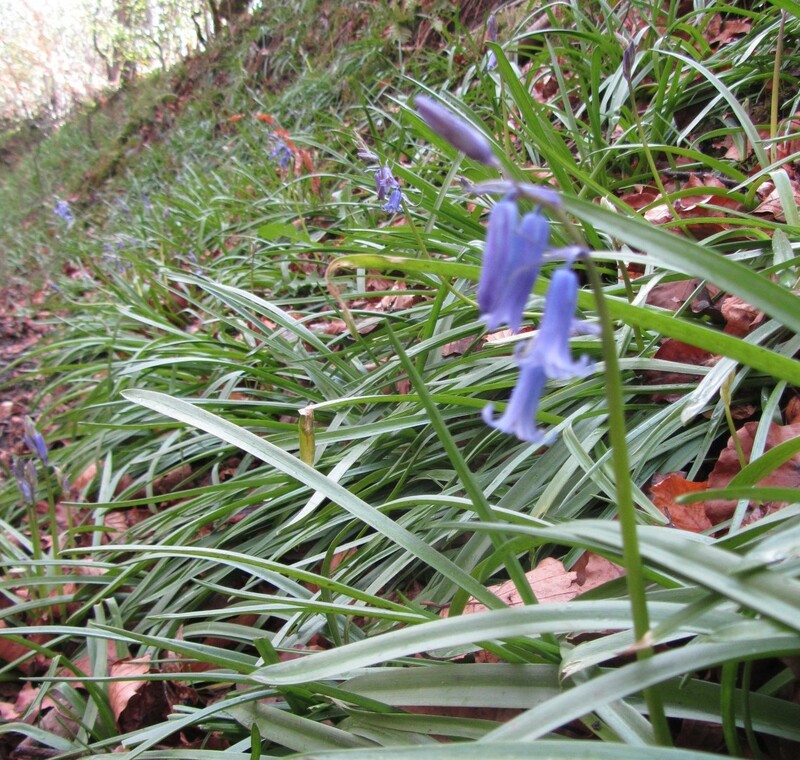 We saw our first Bluebells of the year on Tuesday in the Dark Peak area of the Peak District, just coming into flower. They are often a little later here than further south in the country. 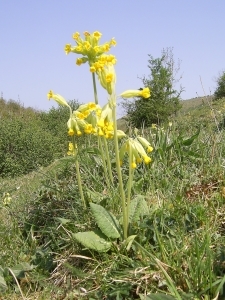 Native bluebells are protected against sale by law. That means it is illegal to dig up the bulbs from the wild in order to sell them, and if you don’t own the land it is illegal to dig them up for any purpose. Some estimates suggest the UK has up to half of the world’s total bluebell population. They like damp places without too much sunlight, so woodlands are ideal. We saw these on a bank under trees near to the village of Hope. Bluebells along with other spring flowers have been late this year, however during May we have enjoyed walking through bluebell woods on several of our guided walks both in the Hope Valley area, and in the Derbyshire Dales. Even yesterday almost into June, Bow Wood near Lea Bridge was still carpeted with these beautiful blue flowers, and on Thursday, we strolled through meadows containing bluebells near to Bretton Clough. They usually prefer shady areas such as woodland but do occasionally grow in sunlit areas. In England, wild bluebells are protected by law and it is an offence to remove bulbs or trade in bluebell plants or seeds.